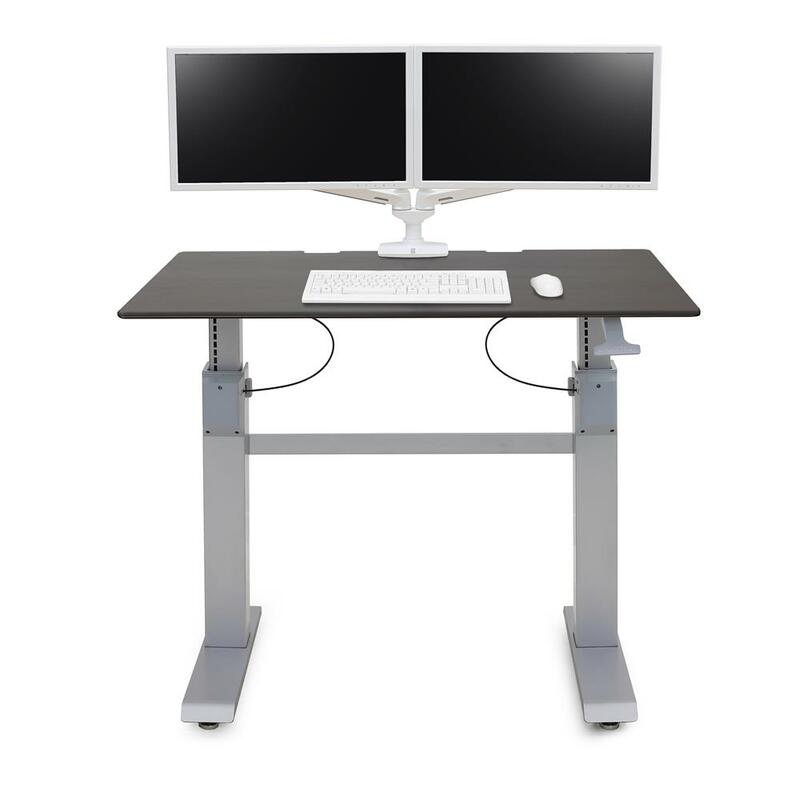 WorkFit-DL enables effortless sit-and-stand work style, creating an ergonomic platform for prolonged computing. This premium, stylish desk allows you to sit and stand as you work, with the ability to switch positions whenever you choose. Choose WorkFit® and sit and stand throughout your day! Features a spacious 48" x 29" (121 cm x 73 cm) worksurface. Customize with accessories to fit individual user’s needs and workflow.